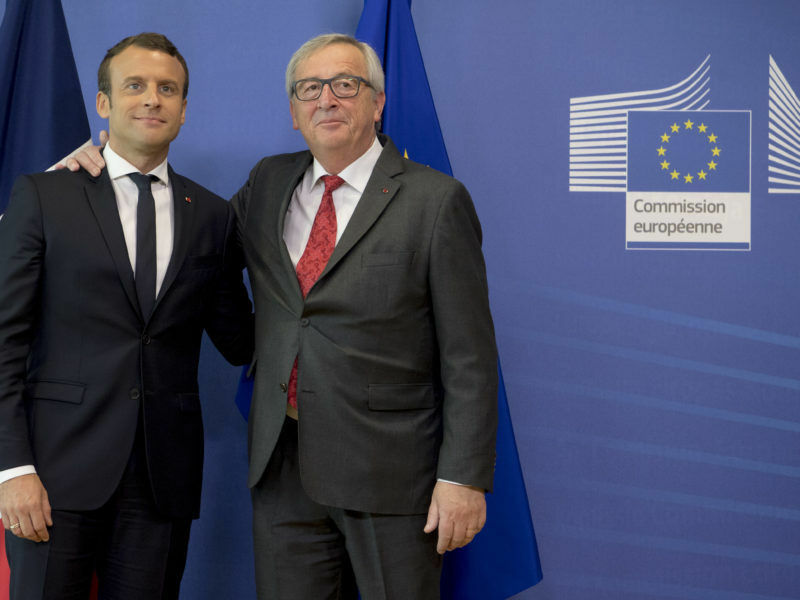 France is looking east to launch a reform of the EU and is seeking Central Europe’s support on defence, migration, trade and posted workers briefs. EURACTIV Slovakia reports. 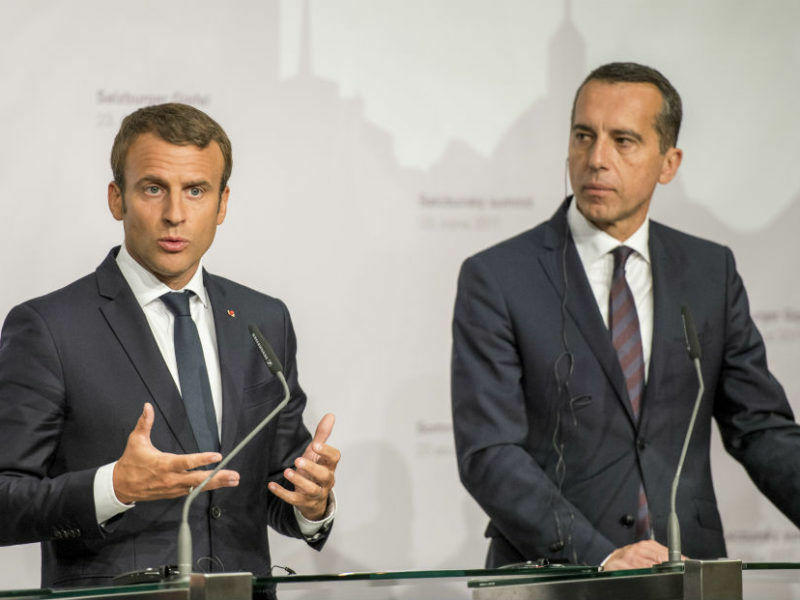 The French and Austrian heads of state shared their views on EU workers from low-pay countries and on the future of the EU during a summit in Vienna. EURACTIV France reports. 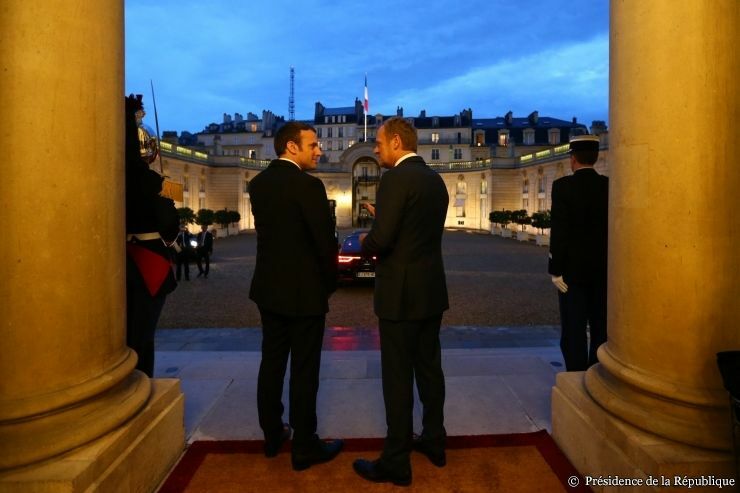 On the eve of his first European summit (22-23 June), French President Emmanuel Macron reaffirmed his belief in a Europe capable of transforming the world with France as a driving force. Right, left or centre? 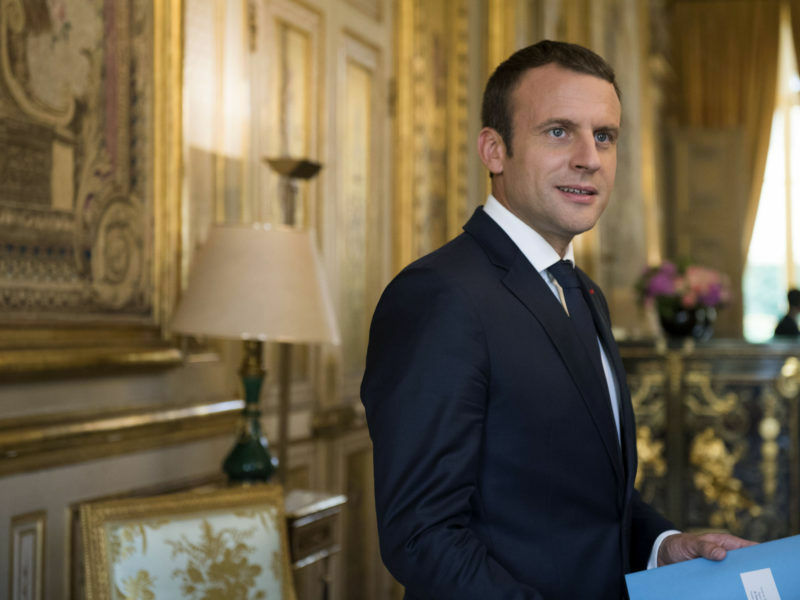 In preparation for his first EU summit as president of France, Emmanuel Macron has chosen not to throw his lot in with any political family. He has his own strategy and expectations are high all round. EURACTIV France reports. 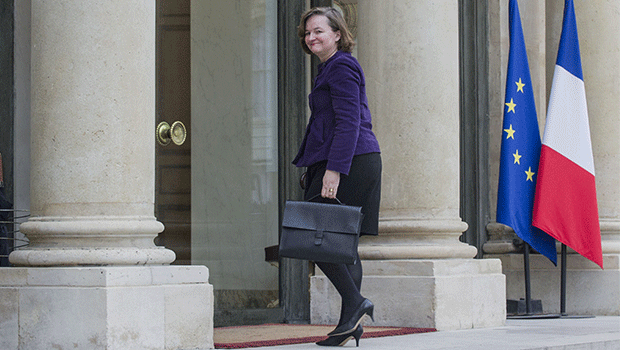 Tough French proposals have derailed talks on controversial EU labour mobility rules and dashed Malta's hopes of brokering a compromise deal by the of this month. 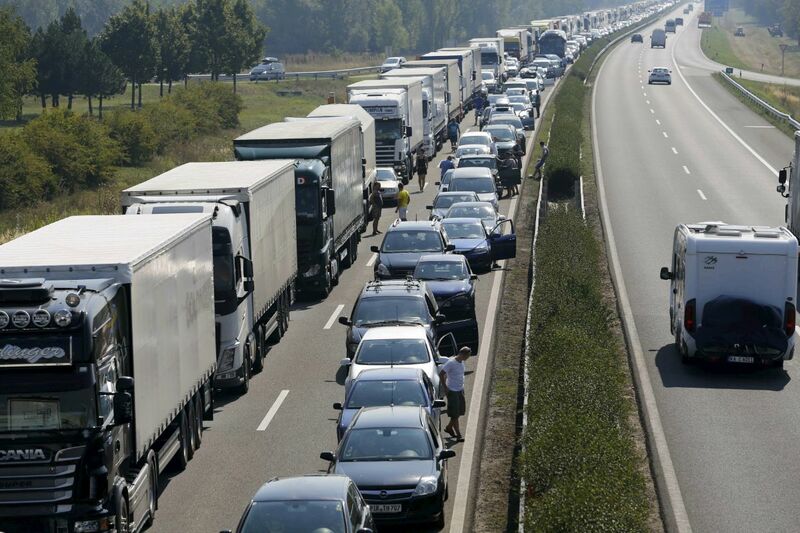 Truck drivers are the latest workers to come into the European Commission's sights in its bid to build a more 'social Europe', with new rules designed to make sure drivers from lower-wage countries don't undercut better paid workers when they travel to other EU member states. 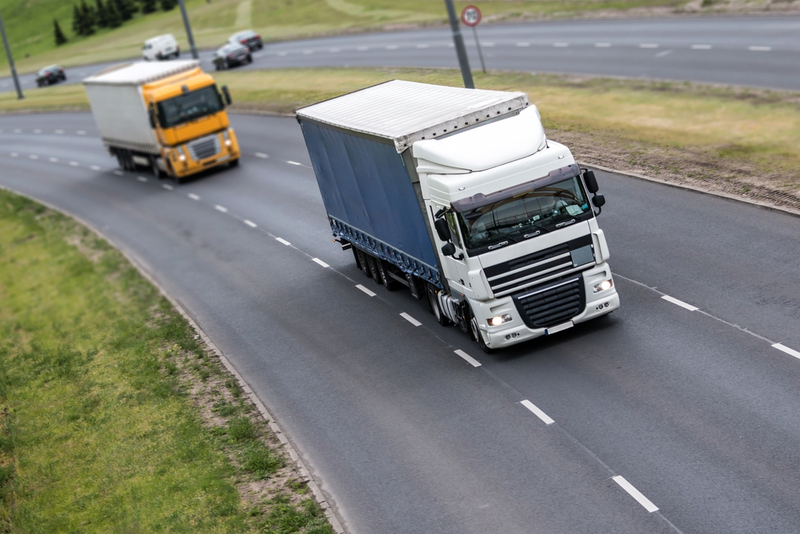 The European Commission is planning a compromise between eastern and western EU member countries, which are sharply divided over labour rules for truck drivers who travel across the bloc to deliver goods, according to an internal memo from the executive's transport policy arm. 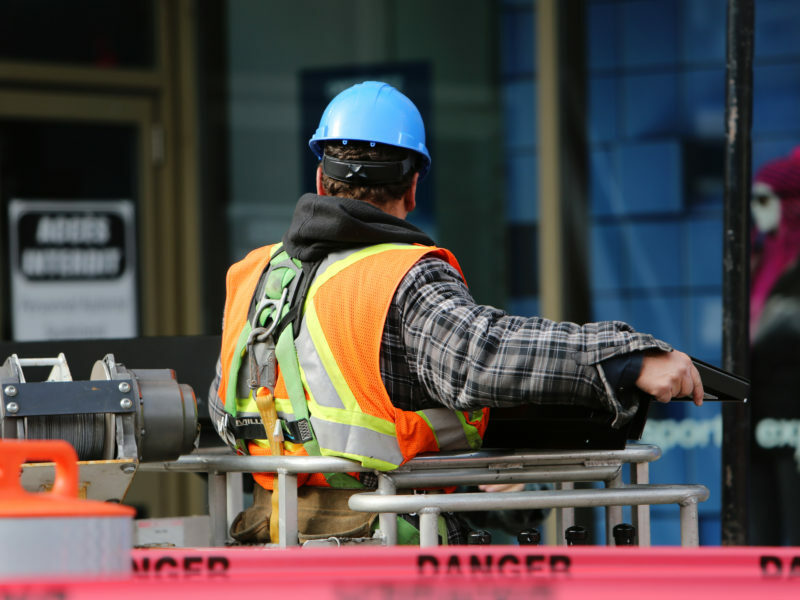 In an attempt to reduce the number of posted workers in France, some local and regional authorities have made use of French compulsory on public building sites. 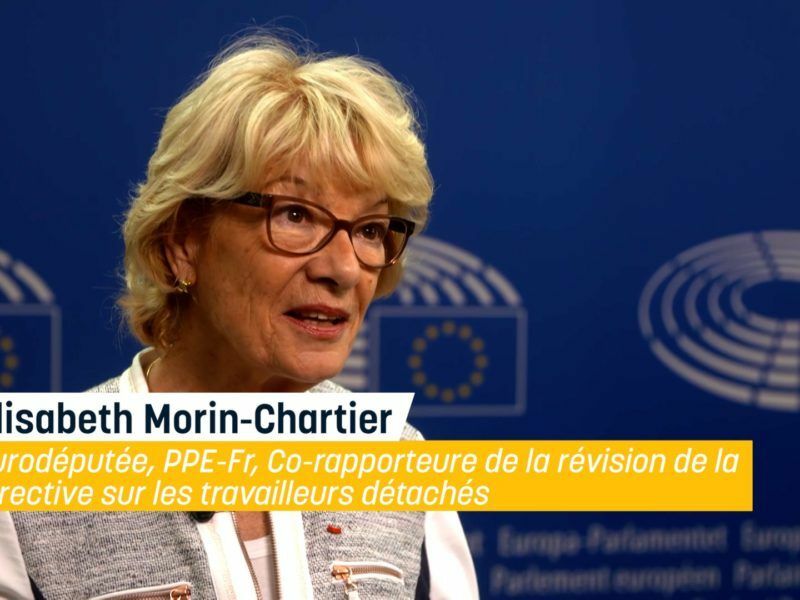 But the idea could cost French workers, MEP Elisabeth Morin-Chartier told EURACTIV France. 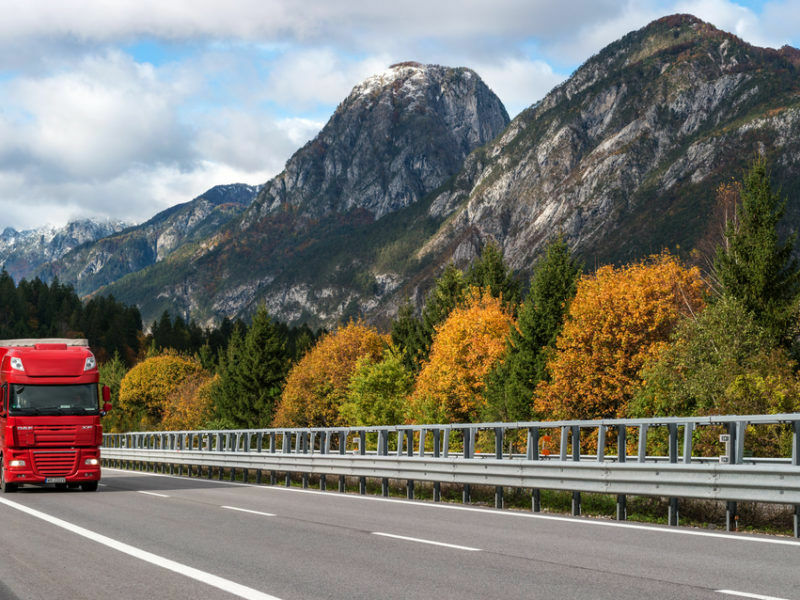 The European Commission is expected to propose changes to employment law for truck drivers and rules on road tolls in May. 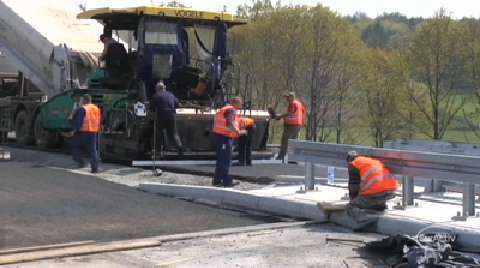 Czech Transport Minister Dan Ťok suggested a compromise and said he isn't ready to challenge Germany's controversial road toll bill. After a year of stalled negotiations, fresh changes to draft rules affecting workers temporarily posted to another EU country are further deepening rifts between eastern and western member states. 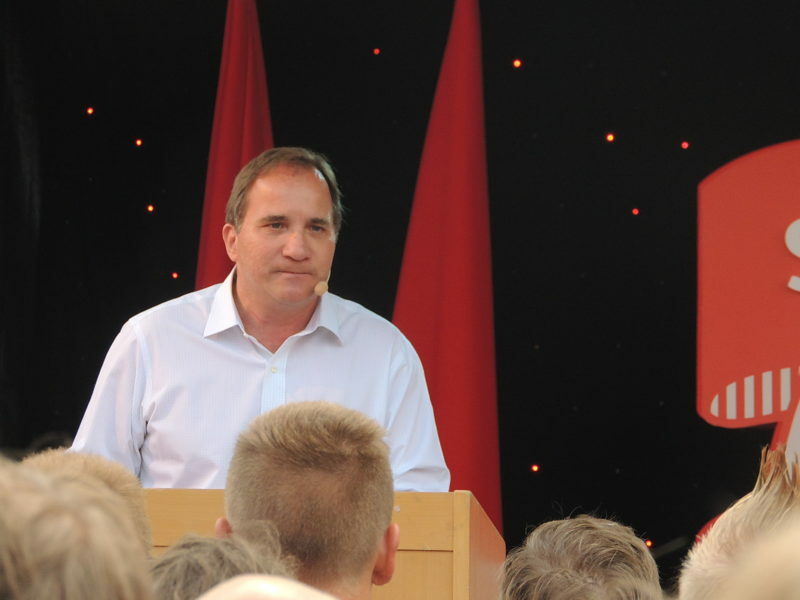 As EU leaders parsed through divisive issues like migration and European integration in discussions on the future of Europe today (10 March), Sweden's prime minister threw another controversial matter into the mix: employment policy. 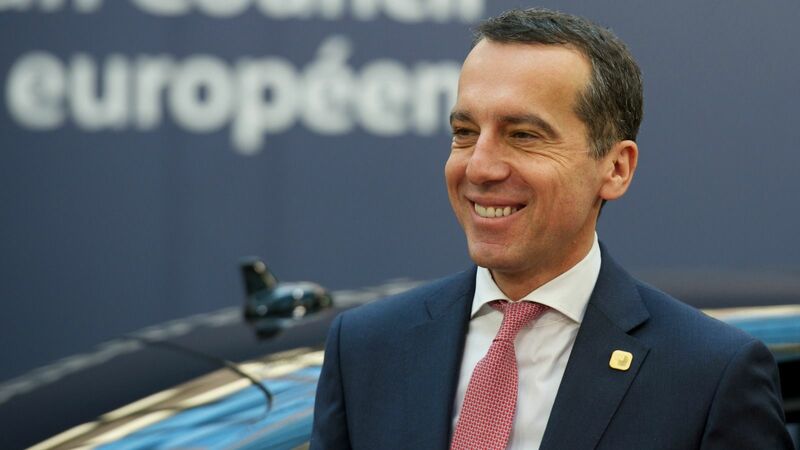 Chancellor Christian Kern defended Austria's push for a law to prevent social dumping from poorer EU countries after a meeting with Jean-Claude Juncker where Austria's demand for childcare benefit cuts for EU foreigners took centre stage. MEPs are asking the European Commission to require member states to introduce national minimum wages in a move that will unnerve politicians across Europe, business lobby groups and even some trade unions. Austrian centre-left Chancellor Christian Kern yesterday (11 January) launched a bid to win back voters from the far-right Freedom Party (FPÖ), presenting a 10-year plan focused on creating jobs, boosting public investment and taxing multinationals. 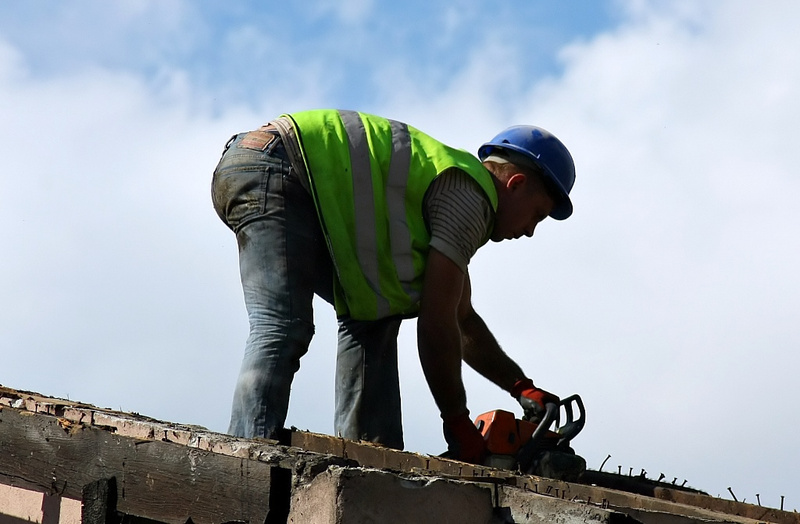 France has begun issuing professional cards to construction workers in a scheme that will become compulsory this year. The objective is to combat illegal employment and the fraudulent posting of workers in Europe. 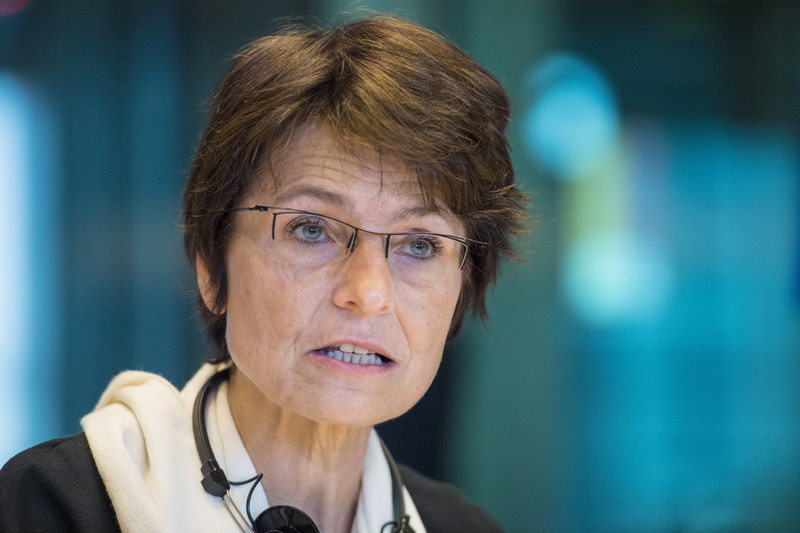 EU member states continue to clash on the reform of the posted workers directive, in a dispute that looks likely to drag on for a long time to come. EURACTIV France reports. 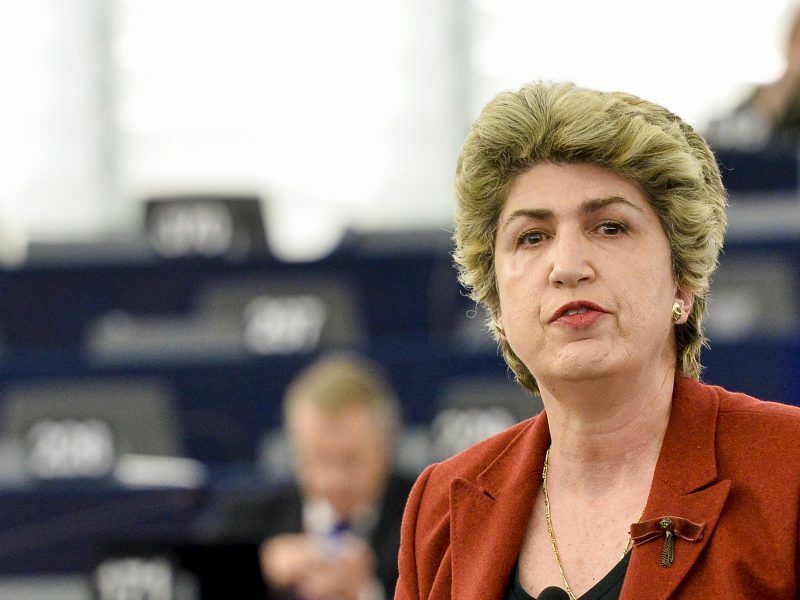 The European Parliament is attempting to bridge the divide between East and West on the question of posted workers. 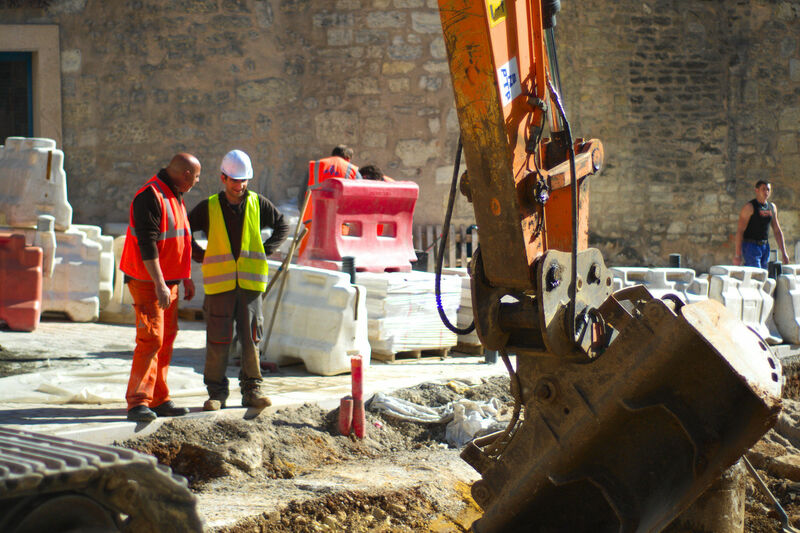 In France, non-francophones are already excluded from some construction sites by the "Molière clause". EURACTIV France reports. 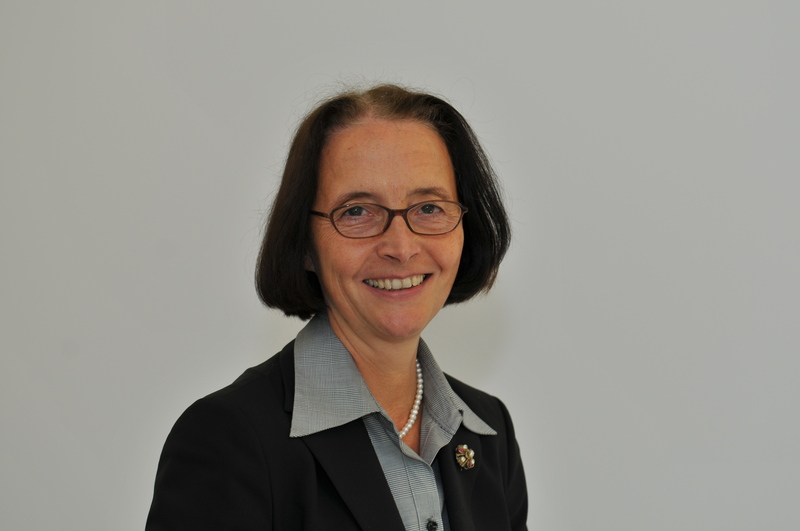 The new Posted Workers Directive is not necessary but Commission President Jean-Claude Juncker will not admit he is wrong on the new rules, Renate Hornung-Draus, managing director of the Confederation of German Employers' Associations (BDA), told EURACTIV.cz. The European Commission plans to reject 11 ‘yellow cards’ from the EU’s eastern member states on the new Posted Workers Directive. The debate has exposed a deep East-West divide. EURACTIV France reports. 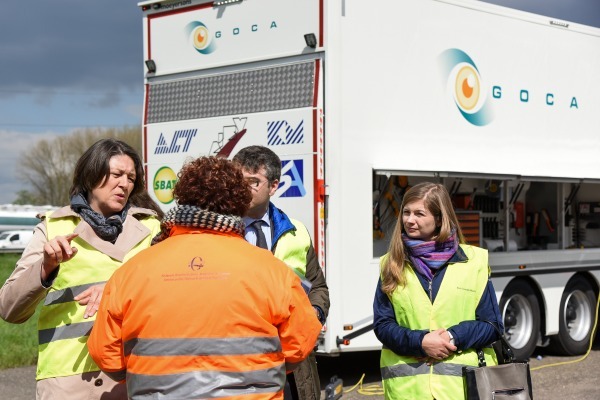 Transport Commissioner Violeta Bulc wants to stop companies that use legal loopholes to underpay truck drivers. The executive says social dumping is rampant among truckers who drive between multiple countries every month—and Bulc wants to clamp down this year. In an attempt to fight social dumping and fraud, the European Commission proposed on Tuesday (8 March) a review of the contentious Posting of Workers Directive, which regulates people employed in one EU country, but sent to temporarily work in another country. 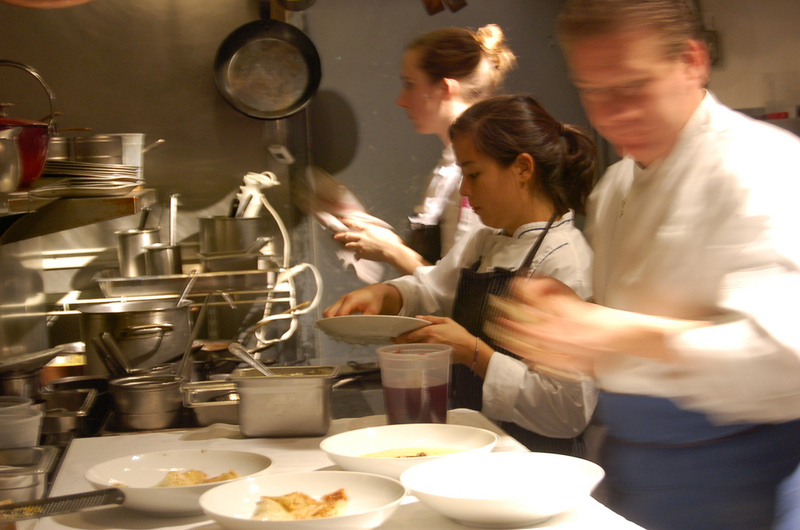 The fraudulent posting of workers has become an urgent problem for the EU. France has laid out new measures in the Macron bill to clamp down on its 300,000 illegally posted workers. La Tribune reports. 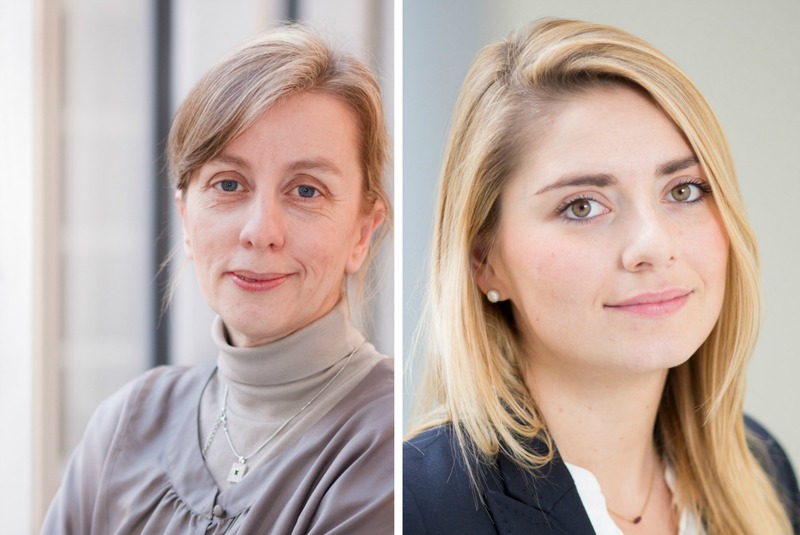 The French National Assembly has adopted a new bill that goes beyond the scope of a new EU directive on posted workers, Florence Dupont-Fargeaud and Camilla Spira write. 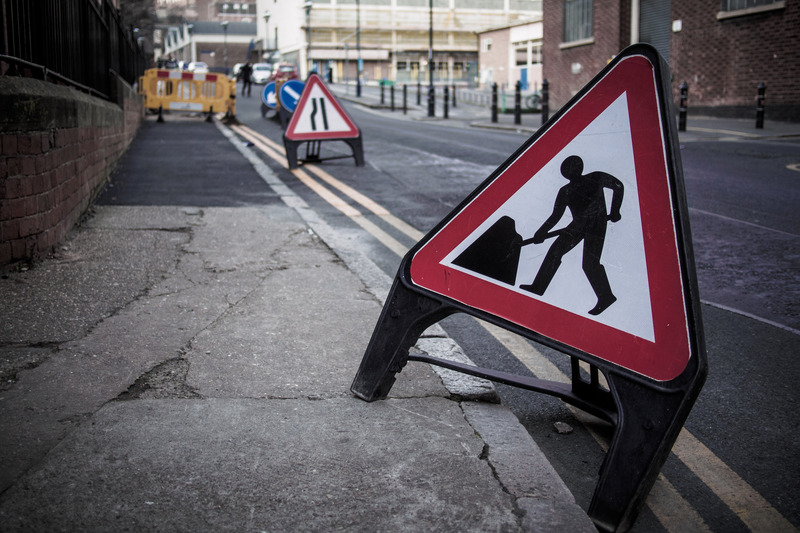 MEPs approved on Wednesday a draft law to improve the working conditions of posted workers, people employed in one EU Member State but sent to temporarily work in another country.